Dance and music is a vital part of Taurian World School’s curriculum. It balances the classroom study to give students a creative outlet and challenges them to discover another aspect of learning. Many studies have found a correlation between music and dancing abilities and academic excellence. As students create music, they improve finer aspects of their personalities, discover coordination and rhythm. Participation in dance enhances coordination, flexibility, and motor skills. It teaches children to communicate feelings and appreciate cultural values and beliefs. It offers students ample opportunities to learn and hone their skills through our regular programs, performance ensembles and weekend instruction. Classes teach students to read and write music, to sing and play instruments, follow the nuances of a dance form or focus on the history of the performing art. It seeks to develop children’s musical skills, expand their interpretative abilities and increase their overall appreciation of music and dance. 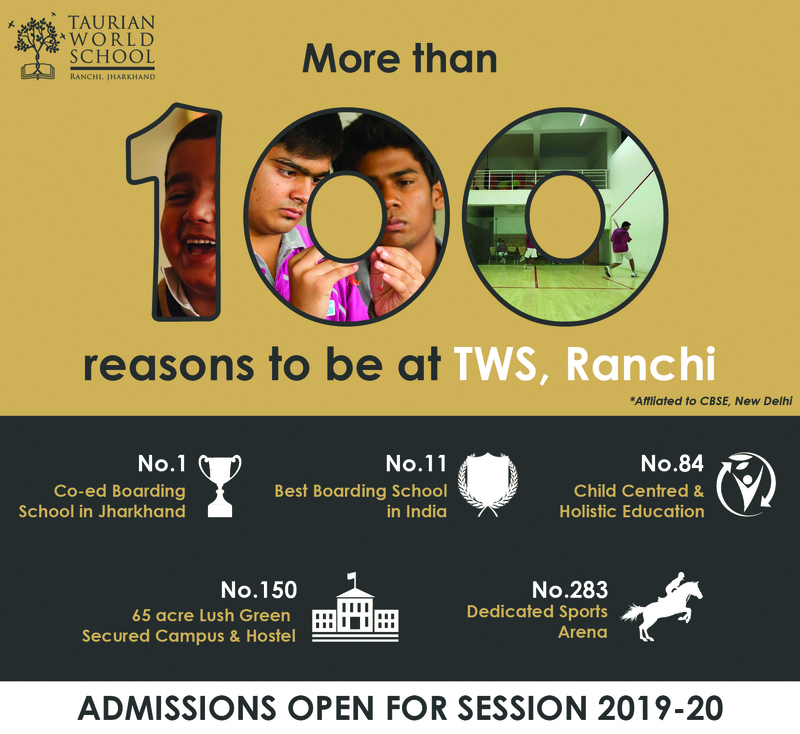 At Taurian World School, students’ involvement in band, orchestra, choir, Indian music and western music or various dance forms is subject to a placement audition. This audition allows the music faculty the opportunity to determine which instrument, ensemble or dance would best suit a student’s inclinations, talents and schedule.